স্বতস্ফূর্ত behind the scenes last few episodes season 3. স্বতস্ফূর্ত behind the scenes last few episodes season 3. 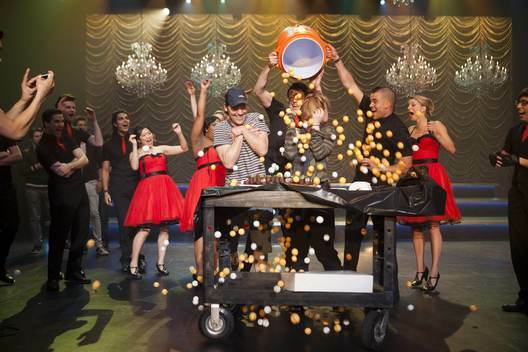 Wallpaper and background images in the স্বতস্ফূর্ত club tagged: glee season 3 2012 behind the scenes. This স্বতস্ফূর্ত photo might contain ঢাকি and সঙ্গীতানুষ্ঠান.